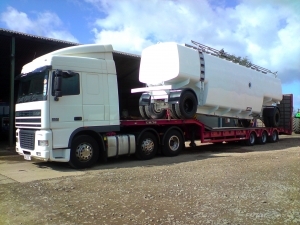 We can transport your equipment – e.g. 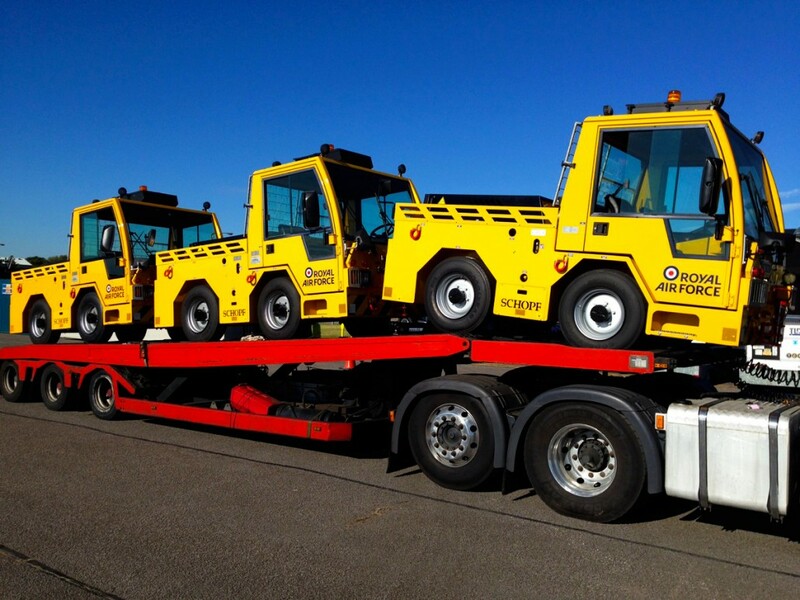 fuel bowsers, ground power units, tugs – reliably and cost effectively. Our ADR-qualified drivers can transport hazardous equipment such as fuel bowsers and can move loads of up to 25 tonnes.